You’ve worked hard for your investment. Protect it with the best, with superior automated gate systems and security fencing by Premier Fencing & Backyard Solutions Ltd. Ask about our motorized individual or double estate security gates for single family home, private residential community, or business, now available in the timeless elegance of ornamental iron. Browse our website for inspiration, or call to speak with one of our knowledgeable staff to find out more on available styles, sized and access control options. We can offer fully customized, in house design to suit every taste and budget. Keep employees both accountable and accounted for on the jobsite and help prevent unauthorized access, vandalism, and inventory loss due to theft. When freedom, flexibility and four-season performance merge with advanced technology and custom installation, the result is a smooth swing, vertical lift or commercial sliding gate providing a streamlined entry and exit with or without a guard present. Secure the perimeter with a self-timed close and locking function at the end of the business day for even greater peace of mind. A Note on Safety Safety is our priority, and a responsibility we all share. 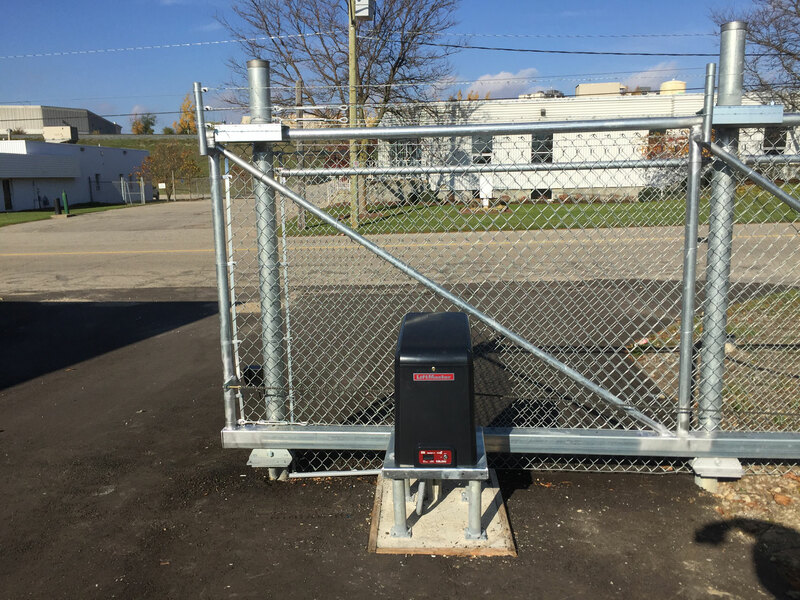 We’ll help ensure that security gates, sensors and associated equipment comply with municipal safety regulations, that no utilities are disrupted and that appropriate signage is installed as required. As is the case with any heavy machinery, regular safety checks are an essential part of accident prevention. Sports Fencing Help keep people and property safe with security gates for schoolyard and sport facilities. Ideal for use around the tennis court, playground, batting cage or outdoor swimming pool, a proper enclosure helps to mitigate risk with minimal investment. 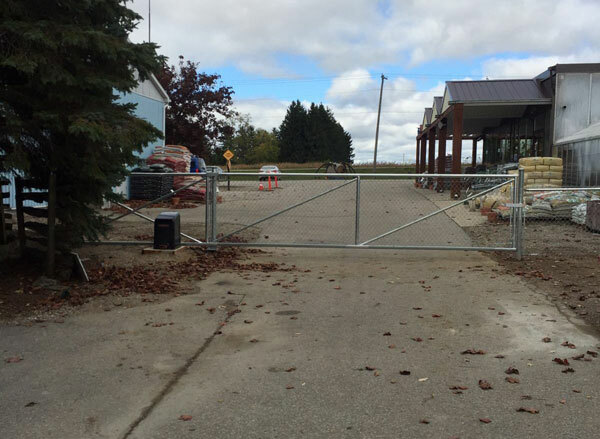 Custom Installation We do commercial fencing and security gates right the first time, every time. 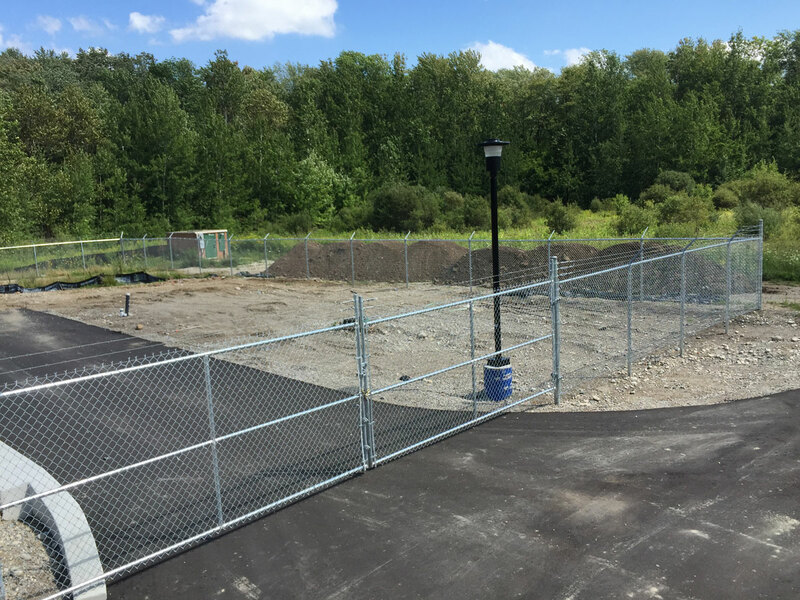 Premier Fencing is pleased to offer reliable and precise installation on all custom, commercial security gate systems and fences, on time and on budget. We have the experience and expertise to make your vision a reality. Call today to speak to our qualified, professional team. 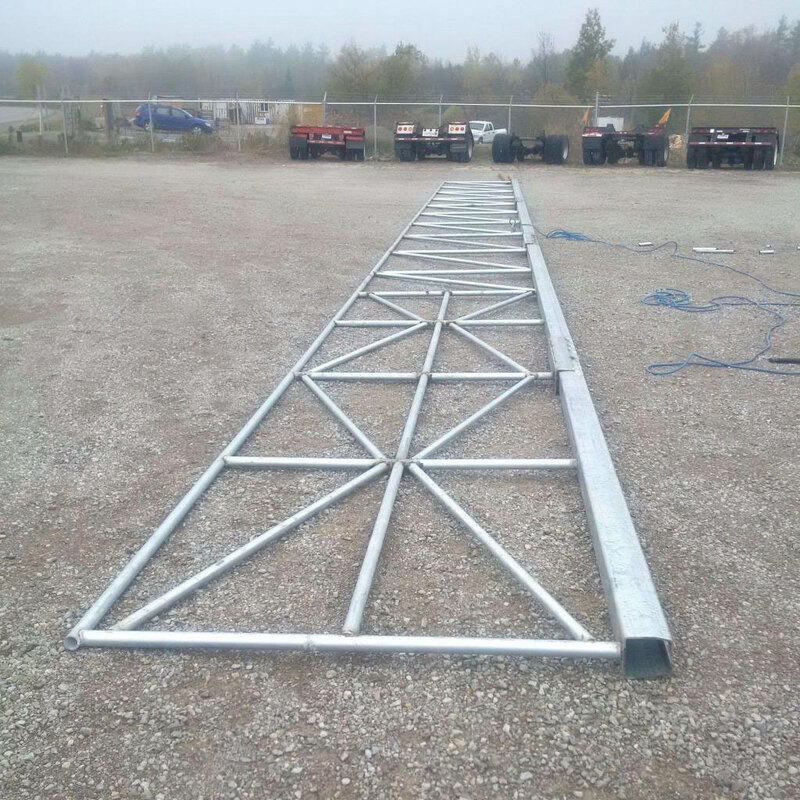 At Premier Fencing, we stand behind our superior inventory of products and services. That is why we are proud to offer our valued customers our exclusive, 2-year guarantee on workmanship as well as applicable manufacturer’s warranties on all residential and commercial projects. From our family to yours, we pledge to deliver better value every day through cost-effective, no-compromise security gate systems for the home or commercial property. We believe that great results begin with the right materials. That’s why we never cut corners when it comes to our quality deck, fencing and automated gate systems, and we never will. Premier Fencing & Backyard Solutions Ltd. is accredited with an A+ rating by the Better Business Bureau. 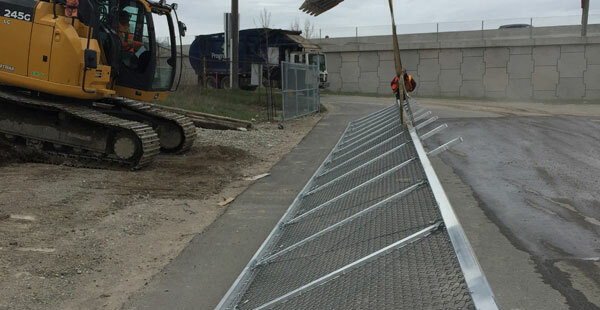 Serving Southern Ontario, for Over 90 Years After over 90 years in the business, we’re happy to say that at Premier Fencing we remain committed to customer service, great value, and excellence in all we do. Based in Waterloo we serve the surrounding areas of Kitchener, Cambridge, Wellesley, Woolwich, as well as greater Southern Ontario. We support local. 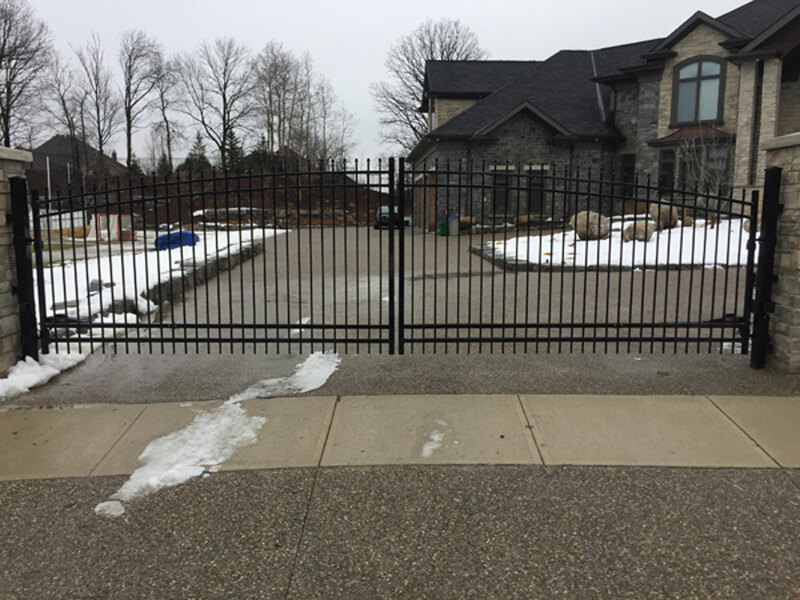 A proudly Canadian company, we source our materials from regional suppliers whenever possible, including for our popular ornamental iron fence and gate designs. 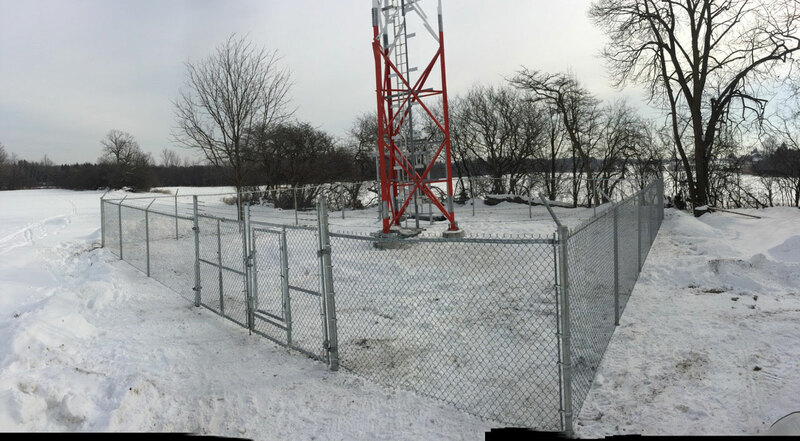 We invite you to contact 519-500-5545 or fill out our form below today for details and a free quote on fencing and security gate systems, services and custom backyard solutions for your commercial or residential property. Premier Fencing. Committed to Quality. Committed to You. Are you interested in a fence or deck project? Premier Fencing & Backyard Solutions Ltd.